To succeed as a handyman, you need to have sharp home improvement and repair skills, excellent people skills and savvy business acumen. 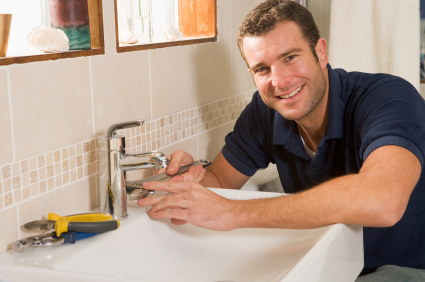 Here are some tips on how to succeed in the handyman business. 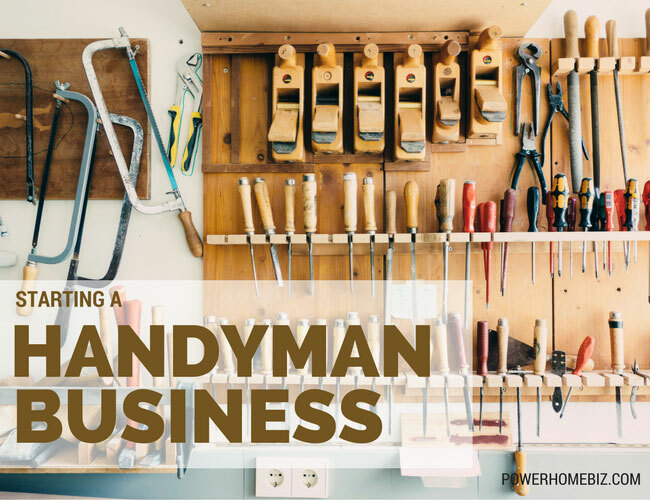 If you want to start your own handyman business, be prepared to become and act like an entrepreneur — and with it he challenge of wearing many hats. A small business approach that works well for the handyman business is defining your niche. Think of a service that you can offer that is not yet saturated, but has a market big enough to sustain your business. When thinking of your niche, it is also helpful to look at what your competitors are doing — and what they are not. There may be some areas, such as repair of old wood windows, that some of them local contractors are doing, but not specializing in. You can focus your handyman business around those specialized services. Who knows, you can even have a monopoly of the market — where you end upon own as the expert in that service. 3. Offer a wide range of services as possible. Be prepared to do any job that clients want, no matter how small. If the client wants you to change their light bulbs, then do it. You may have a list of jobs that you’d do and won’t do, but oftentimes, clients want a handyman that they can easily ask for help for their needs. 4. Learn how to communicate well with clients. Be sure to explain the finished work, pricing and costing to your client. Show to them and help them understand what you are going to do. The key is to make sure your clients are satisfied, and part of that is knowing that you delivered what you promised. 5. Get all the necessary licenses and qualifications. Many handymen typically do the basic jobs, but skip the more complex ones because they don’t have the necessary licenses. Your business will be in better position for growth if you are able to give what clients want and ask for — including the more complicated tasks. 6. Offer guarantees in writing. 7. Learn the rules of the county or your target location. Be familiar with the county guidelines and procedures, including getting the necessary permits (if needed) to inspection. Also know your target customer’s home owners association (HOA) rules. Your customers are governed by the rules of their HOAs — what they can and cannot do in their properties. Some HOAs allow their residents to pretty much do anything with their properties, while others have strict guidelines in place (from the style of the fence to color of pathways and look of their doorknobs). Show your customers that you know and understand the rules that they need to abide to. The last thing you want is for the HOA to demand that the completed project that your customer has spent money on be changed or removed because of non-compliance to the HOA rules. You will have one angry customer on your hands. 8. Prepare a business binder and product book. When making sales calls and during your first meeting with the client, it is important to look as professional, competent and trust worthy. This is your chance to impress the client, inform them of the services you offer and showcase your past work. The business binder is an important tool to demonstrate to the client your expertise and skills, and that you are someone that they can trust. The business binder should include your company brochure or flier, brief background of your business, business cards, copy of your business license, copy of your insurance, copy of your bond, and list of all your services. It should also include photos of your past work, preferably showing the diversity of the work you do. If you are a member of professional business organizations such as Chamber of Commerce or Better Business Bureau, include proof of your membership in the binder. If you have written testimonials from previous clients, include them as well. If you get stellar reviews from websites such as Angie’s List or Yelp, print out those reviews and include them in the binder as well. Also create a product book listing the types of materials you use for various jobs for different price points. Your product listings can include materials for the flooring, plumbing fixtures, paints and finishers, cabinetry and storage systems, among others. Your business binder should also include everything you need to sign up the client — from your price list, blank contract forms, and receipts. Don’t forget the calculator! 9. Clean up after the job. Clients appreciate it if you will clean up the mess of your work and leave their homes tidy and neat. Wipe off the sawdust, put into the trash empty paint cans and other used materials. Always leave the work site clean. 10. Show up on time. Even better, show up on time with all the materials that you need for the job. If you said to the client that you will be in his house by 8:00 a.m., then be sure that you are there promptly at 8 a.m. Clients don’t like waiting; and if you show up on time, you will already have a leg up compared to your competitors that often come several minutes or hours late. Unless there’s a last minute change or additions, be sure to have with you all the supplies, equipment and materials you need (instead of leaving for a couple of hours to make a run to the home improvement store). Show clients that you respect their time and that you do not make them wait. 12. Be friendly and approachable to clients. 13. 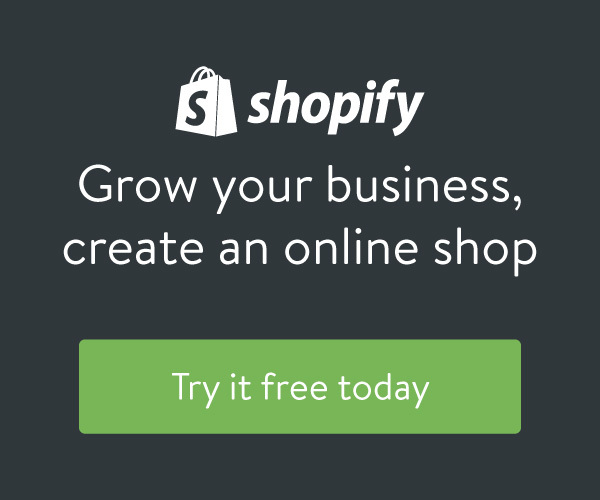 Think of strategies to continually engage your customers. It is important to try to maintain contact with your previous customers. Ideally you want to retain your existing customers as well as attract new potential clients to your business. Having worked with them before, you’d want to be at the top of their minds and contract with you again should they need handyman help in their house. Drop by during the holidays and personally give them keeps. Small tokens with your business contact information (e.g. calendars, mouse pad) will make it easy to remember you and know how to contact you. Consider doing a newsletter. You can do a monthly newsletter offering do-it-yourself home improvement tips that your existing clients can sign up for. Let your client know that you have this resource and how it can help them, then get their permission for you to send it to them. If you are in the area, casually drop by to say hello and just remind them to let you know if they need any help in their house. 14. Spend time to work on the business. Is there a better and more cost efficient way of doing things? What were the strategies that worked well this week? If there were any mistakes, what was the cause and how can it be prevented? If you gained new clients this week, how did the client heard about you and could you do more of that strategy?